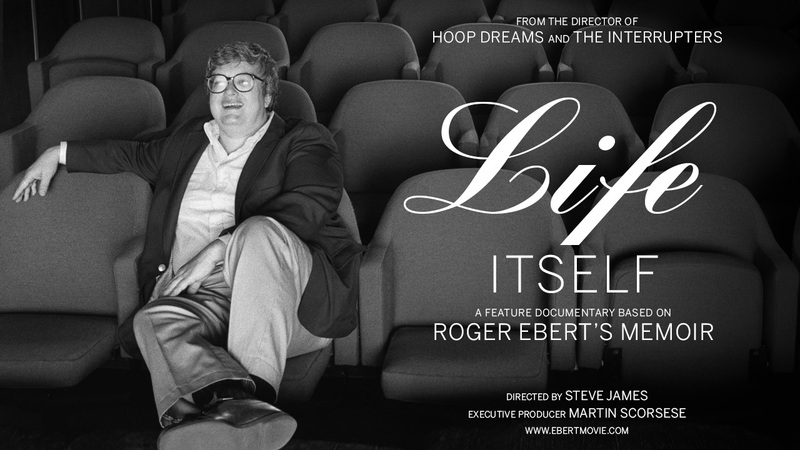 I just finished watching Steve James’ superb documentary Life Itself, about the life and career of film critic Roger Ebert, who died last year. As the closing credits started to role, my eyes began to well up with tears. Within a few moments, I was crying harder than I have in many years. But they weren’t necessarily tears of sadness, but seemed to be a mixture of emotion. That’s the kind of film this is; it is happy, funny, mournful, fatalistic, and hopeful. In fact, one could say that the crowning achievement of James’ film is how effectively it captures not merely Roger Ebert’s life, but, as the title would imply, life itself. As we each go on our own journey, we’ll have ups and downs, successes and failures, love and loss; all as we move inevitably towards our own end. Of course, as Christians, we don’t believe that death is indeed the end, but that doesn’t mean we’re not sad when we lose somebody, or that others won’t be sad when we depart this world ourselves. When Ebert passed away in 2013, few people were shocked, as he had been wrestling with cancer for a number of years by then. However, it still seemed like a surprise. Perhaps because, for generations of film fans, Roger Ebert was the gold standard of film criticism, the man that managed to invite everybody into his own love of film. I was most certainly one of these people, eager to read his thoughts on every new movie. Of course, I didn’t necessarily agree with him all the time- and, actually, less and less as I got older- but I always respected his point of view and his passion for film. It wasn’t just Ebert, though. For many years, he had a partner named Gene Siskel. Together, they made film criticism mainstream. A bit too accessible, some would say, but undeniably popular. As I watched Life Itself, I was pleasantly surprised to see that there was quite a bit of time spent on Siskel. This made sense, as his partnership with Ebert is what catapulted both of them to fame and fortune, but the film goes deeper than that. Siskel passed away fifteen years ago, and the way that he conducted himself in his last days seemed to really impact Ebert and cause him to reflect on how he wanted to go out when the time came. That is what death can do: cause us to reassess. We look at the lives of those that have gone, and look at the impact they made on us. It’s only a matter of time, though, before we start to wonder about ourselves. What choices have we made? What have we learned from those that have gone before? And what will we pass on to those that know us? These questions rattled around in my brain for a moment before certain things started to really come together. 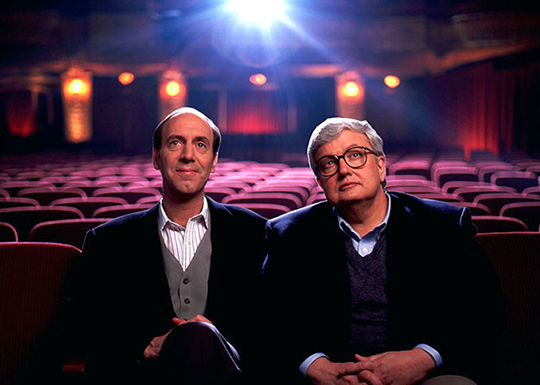 I had been watching Siskel & Ebert ever since I was a little kid. It indeed helped me to appreciate film in a whole new way. But, of course, I hadn’t discovered the show on my own; why would a little kid tune into a movie review show? No, I was brought in by my father. He and I would regularly watch the show on Sunday afternoons. It was an enjoyable time, in which I was able to spend time with my dad and learn about film, both in what Siskel and Ebert were saying, but also in how my dad was responding. In many ways, it was like a four-person conversation. Well, more like three people, and a little kid just happy to get a seat at the table. It was fun and fascinating. But now, years later, all three of those men are gone and I’m the only one left. And I’m alone. A depressing thought. Except that it’s not actually true. The neat thing about critics is that, though they can be brilliant and meaningful, they aren’t trying to call attention to themselves. It is about the art first; they are merely a signpost pointing you in the direction of wonderful, engaging works of art. Their goal is to celebrate it, and to help you to celebrate it, too. And as they spend their lives exploring their passion, they become a part of that larger thing; a thing that will never actually die. So, as much as I might mourn the loss of Gene Siskel or Roger Ebert or my father- three important men in my development as a film fan- I am still left with the thing that united all of us in the first place: movies. Roger Ebert loved movies and did his best to champion them as the works of art they truly are. And I’m sure he would be the first to scoff at my feeling of aimlessness. These men may have played their parts in my love of film and told me where to look, but it was film itself that held my attention and never let go. The passion is what lives on, as does the thing causing the passion. Earlier I mentioned the perspective that comes with knowing that our lives are going to end. This is a sad thing, but does not have to be ultimately sad for Christians. Much like Ebert’s love of film, we will continue on in our faith in God and His everlasting love and redemption. This fact can be a comfort to be sure, but it can also give us the proper outlook on life itself. Much like the critic points people towards great art, we can, in word and deed, direct others to the Truth; the Truth that brings everlasting hope and life. 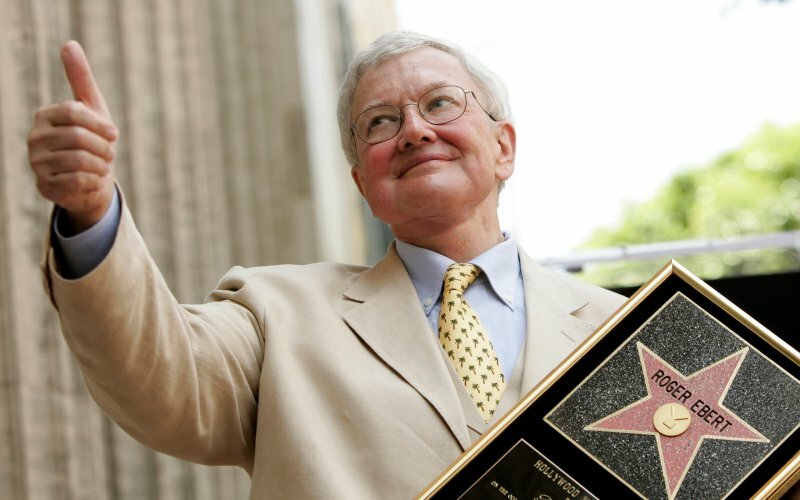 Roger Ebert lived a pretty great life and devoted it to something larger than himself. And his memory will live on in the hearts of those that were inspired by his devotion to that thing. And it is a thing that I find tremendously important and meaningful. But even it will pass away. Life Itself is a moving tribute to a great man, but it is also a reminder that the best life is one devoted to passion and conviction. And, as wonderful as movies are, they can’t hold a candle to the love of God, who welcomes us into His own story; one that will last forever. This is a great documentary..I have seen this video. 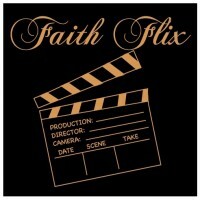 You'll find movie reviews from a Christian perspective. Check out our 'about' page for more details and be sure to give us your take on everything you read here!